Service Dog training is intricate. I taught one of my favorite Service Dogs, “Eternity”, to retrieve anything from as small as a dime to as large as pulling over a wheelchair if his partner ever fell out of it. 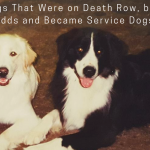 Learn more about Eternity’s life struggles and how I trained a dog on death row to become a highly trained Service Dog. It was quite impressive, and it was great for demonstrations in schools and when we would meet with businesses involved in the Combined Federal Campaign (CFC). Watching a 100+ pound Labrador grab a tipped-over wheelchair then bring it to me from across the room is quite stunning. 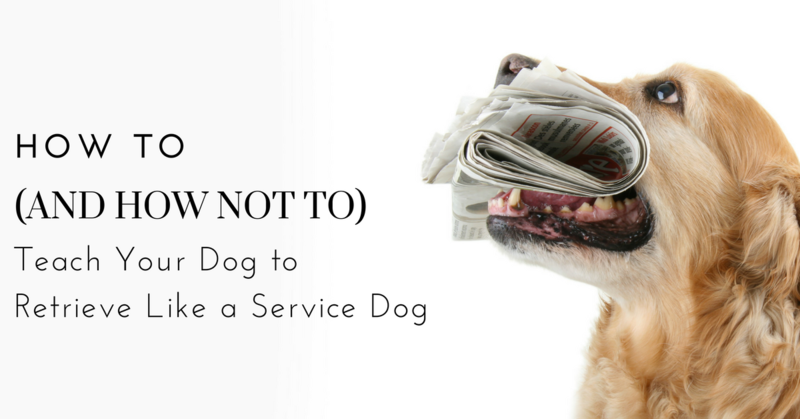 The “retrieve” skill is one of THE MOST important skills for Service Dog training. One of my mentors was very independent and, incidentally, a quadriplegic. 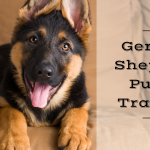 Before he got his Service Dog, he got in his accessible van one morning and was going to run some errands. But he dropped his keys shortly after entering the van. Being a quadriplegic, he couldn’t bend at the waist, reach over, and grab his keys. He tried everything, but couldn’t get them. He sat in that van for over 12 hours before his in-home nurse came to put him to bed and found him. This was before cell phones. Having a well trained Service Dog kept that from ever happening again. 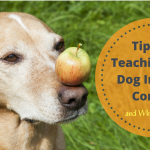 There are two commonly accepted ways to teach dogs to retrieve. This was the #1 way I was taught to teach a potential Service Dog in training to retrieve. It was 1997 and the Packers were headed to the Super Bowl. I worked for an organization in Wisconsin that was located in a men’s minimum security prison. A local firefighter, who trained bird hunting dogs, came in to teach us all (the prisoners and the volunteers) how to teach dogs to retrieve. He put the dog (a large lab) up on a grooming-type table, attached the noose around his neck (so he had restricted movement), and set the retrieve item on the table next to the dog. Then he took out a key…the longest key on his key ring. He casually described to all of us excited on-lookers that if he dug the key into the dog’s pinnae (ear), the dog would scream and open his mouth. At which point he could insert the retrieve object in the dog’s mouth and release the pinch. 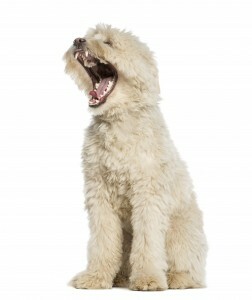 If the dog dropped the item right after he inserted it in his mouth, he would again add the pinch with the key. The dog learned to grab and hold the item or deal with pain. Within minutes, he was snatching the item that was held up in front of him. He didn’t learn some great skill! I doubt he understood much else. After a few sessions on the table, he was transferred to the ground, where again he refused to “Fetch”, and he was ear pinched. Then the item was put on the floor, where again he refused to “Fetch”, so he was ear pinched and dragged toward the item on the floor. I didn’t want to induce sheer pain. I actually refused to do it. And, unfortunately, the prisoners knew no other way. The sad thing is, that it works. Again, I don’t think it is fair, and I think that it takes a very long time for the dog to understand that the word “Fetch” means to take something with your mouth. First it means “you are going to incur some serious pain that you won’t understand”. Can you imagine going to another country where you don’t know the language, but of course you like the people and you are trying. Then they induce pain and forcefully teach you how to do things. I just don’t think this is very conducive to learning. Even now, when I am out watching dogs retrieve either in public as Service Dogs or at events like dog shows, and the dog doesn’t retrieve immediately, I watch the owner grab the dog by the ear. 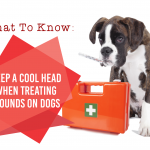 Now usually, later in training, you don’t have to go to the same extent, in terms of pain, to remind the dog. Many people just reach down and grab the ear or pinch with a fingernail. To me it is odd that they don’t just use a motivational retrieve, which is such a better way to learn! 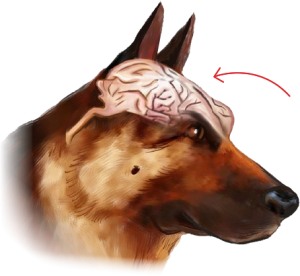 Positive reinforcement, clicker, and motivational methods have been scientifically proven to be superior teaching techniques. What I never understood was how this was going to help a disabled client. I mean, I can physically overpower my dog, I suppose. I can drag a dog that refuses to retrieve an item across the room by his ear (screaming all the way) and make him take what I asked him to take. But, what about my clients, who are paraplegics or quadriplegics, how exactly are they supposed to have this kind of follow through? I mean, they might be able to grab the dog’s ear… but beyond that, if that tactic doesn’t work, what would they do? That was the biggest “Ah ha” moment of my life. 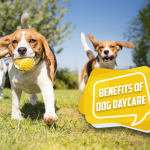 I realized if I was going to be training service dogs for people with physical disabilities, I wanted the training to be as hands off and positive as possible. I wanted training to be a game. I wanted the dog to want to learn. 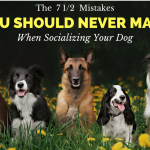 I wanted my dogs to LIVE and LOVE to retrieve and to understand it on a basic and intricate level. I also wanted them to be motivated, because sometimes a disabled person will drop the same item dozens of times (because they don’t have the hand dexterity we have). I wanted them to learn to work for it, because sometimes dropped items roll under couches or credit cards stick to hard floors. I didn’t want the dog to try twice and then be done or get bored. Because, again, how would my clients motivate them or make them? 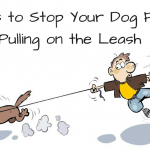 Like me, you can train your dog to retrieve, and many other skills, without harsh treatment! 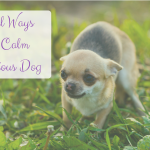 Do You Want Your Dog To Be As Calm As A Service Dog WITHOUT Using Punishment? 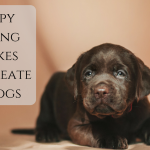 Check out our Unique Step-By-Step Obedience Method – During a FREE Online Class!